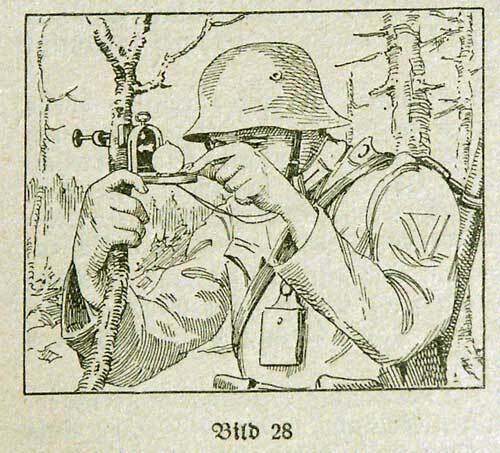 This sort of compass was invented and patented in 1902 by Johann Ritter von Bézard (1871 - after 1939), an officer of Polish origin serving in the Imperial Austrian Army (southern Poland belonged to the Austrian Empire at that time). He registered patents for Austro-Hungarian Empire, German Empire, Switzerland, France, Great-Britain, Italy, USA and Canada. 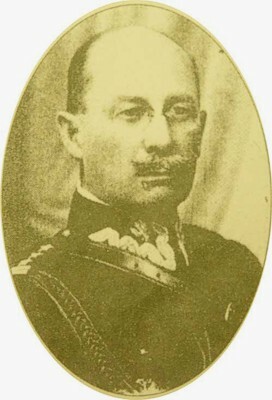 Colonel von Bézard in his Polish uniform. North, east, south, west in the Polish characters. 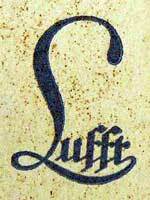 Many compasses with this patent were made by the German factory "Lufft" in Stuttgart. But there are instruments found made by other firms. 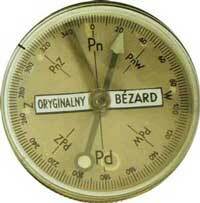 The Bézard compass was not the standard instrument for the German army during World War II. They used the Busch or Breithaupt models.